Sustainability and environmental preservation have always been a core principle of our design and manufacturing process. 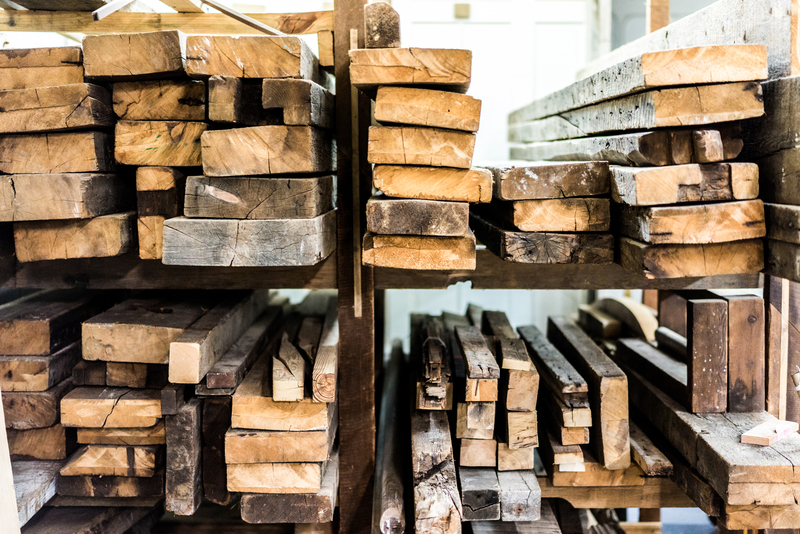 We recycle and reuse all leftover materials and use these to inspire new designs and creations, we also have a large collection of reclaimed wood salvaged from 150-year-old New York City townhomes. If we do need to purchase materials, we ensure that they always be reclaimed and locally source whenever possible. By using reclaimed materials, we reduce waste and also ensure no trees are harmed in the making of our products. By using non-toxic paints, finishes and glues we ensure a wholly healthy product, both for the client and the environment.